Sole Boutique Hotel is 5 minutes’ walk from the nearest beach and the Bodrum seafront. 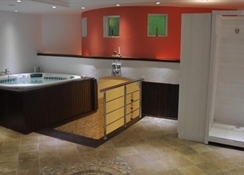 It features an outdoor pool, a large sun terrace and free Wi-Fi throughout the hotel. All rooms at Sole Boutique Hotel – Bodrum feature a balcony, some overlooking the Aegean Sea. 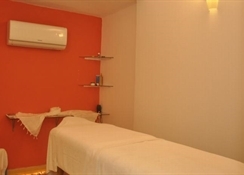 Every room has an LCD satellite TV, a hairdryer and a private bathroom with both bathtub and shower. The restaurant at Sole Hotel serves a diverse menu of local and international dishes in an elegant setting. 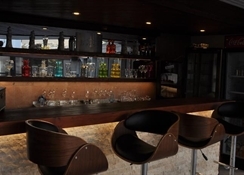 The cafés and bars of central Bodrum are less than 500 metres away. Guests can enjoy a massage or steam bath, or keep fit in the on-site fitness centre. Bikes can be rented from the hotel, and windsurfing rental and tuition are available just a few minutes’ walk away. 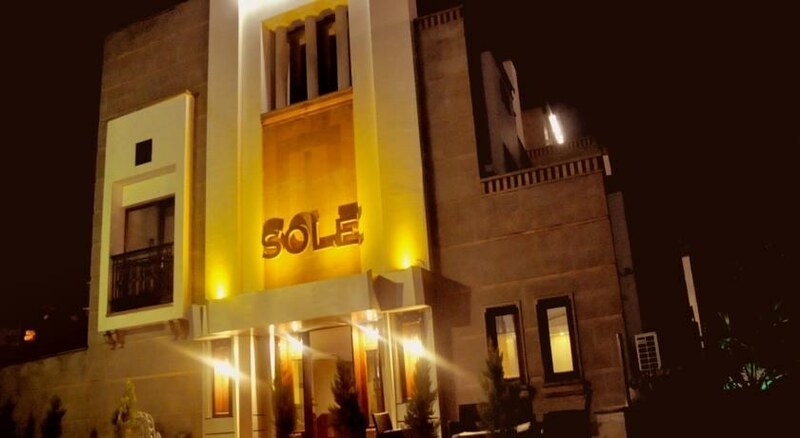 Sole Boutique Hotel is 30 km from Bodrum-Imsik International Airport. Free on-site car parking is available. As a region, this is a place with sun, sea and nature, as well as being a holiday centre where epics and entertainment live in harmony. This hotel is found in the centre of Bodrum and is just walking distance to the beach and as an alternative; the hotel also has a beautiful swimming pool in the garden.